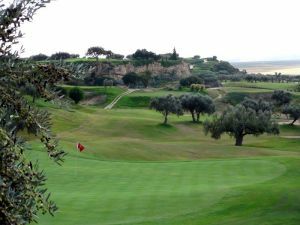 We offer a choice of over 14 golfcourses spread out thru Tunisia. Book green fees and tee times in REAL TIME and get your confirmations immediately. 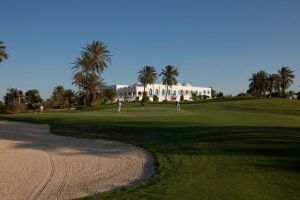 Tunisia is the ideal destination for the golfer with 6 courses open all year round. Still comparatively undiscovered, the usual hours of waiting for your turn on the fairway are a thing of the past! Pack your bathing suit with your clubs…or vice versa! 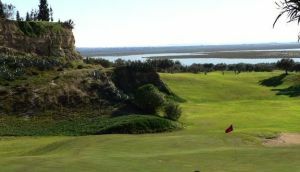 Tunisia is the place to discover for golf with its excellent weather fantastic links to other locations and the low cost of green fees you can enjoy a luxury golf break at prices that seem an absolute bargain compared to those of other Med destinations. 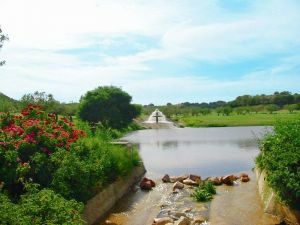 Tunisia offers 6 courses open all year round open. 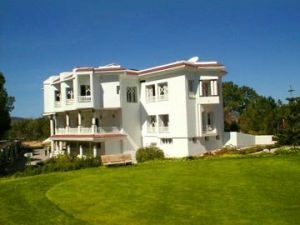 The Tabarka golf course counts among the rare courses in the world stretching between sea and forest. 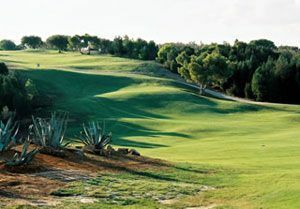 A unique course, it counts 7 holes along the seaside around the gulf of Tabarka and is flanked by oak and pine trees. With the sea on one side and eucalyptus, oak and pine trees throughout provide for a course that is as challenging as it is beautiful. 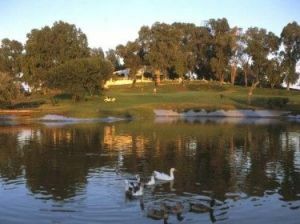 Carthage Golf Course is Tunisia's oldest golf course. 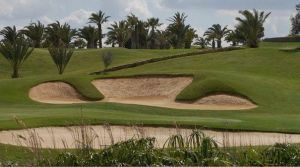 It is a small compact course shaded by pine, cypress, palm, olive and orange trees and 100-year-old eucalyptus trees, where a great deal of accuracy and skill are required to achieve par. 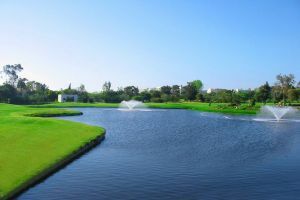 Citrus Golf is much more than a golf course, it is a real golfing center and the first of its kind in Tunisia. 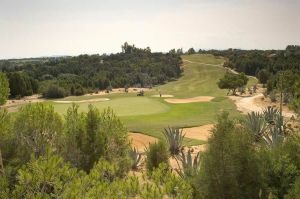 First opened in 1992 Citrus has 2, 18 hole championship courses, Forest course (La Foret) and Olives Course (Les Olivier) which are 2 very different courses. El Kantaoui Golf Course spreads over 130 ha from the beach side towards the prestigious panoramic hills over the famous and touritique spa center and port of Port El Kantaoui, considered as one of the mediterranean's bests. 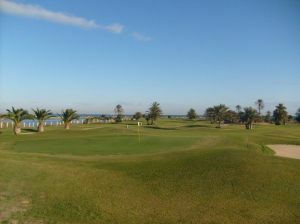 El Kantaoui Golf course situated in Port El Kantaoui is the oldest and most well known golf course in the country.